Hey Everyone! 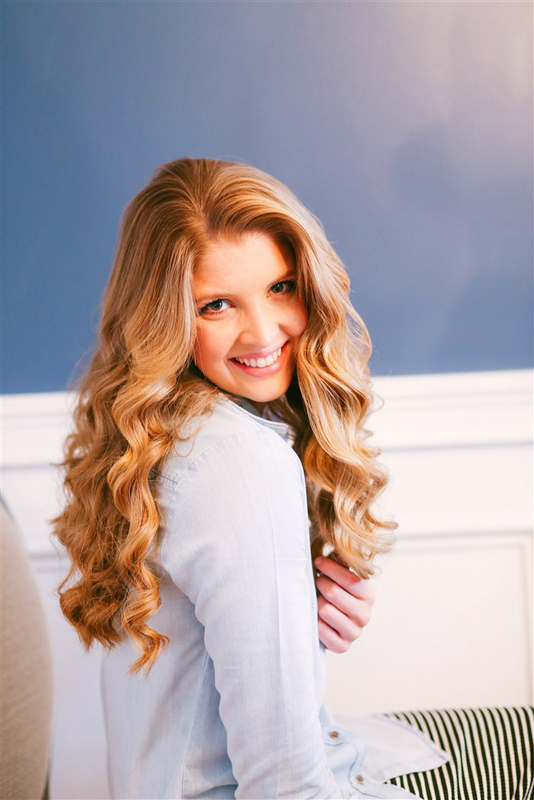 Courtney here... Over the past few months the biggest request we have had on C Fam Sisters is definitely hair tutorials! Ya'll have been so sweet asking what our favorite products or tips and tricks are, and although we are definitely not experts, having to get ready for concerts almost every week has made us learn our fair share of what to do (and what NOT to do) when it comes to hair techniques! I posted a poll on my personal instagram this week to see what type of hair tutorials you girls wanted to see. 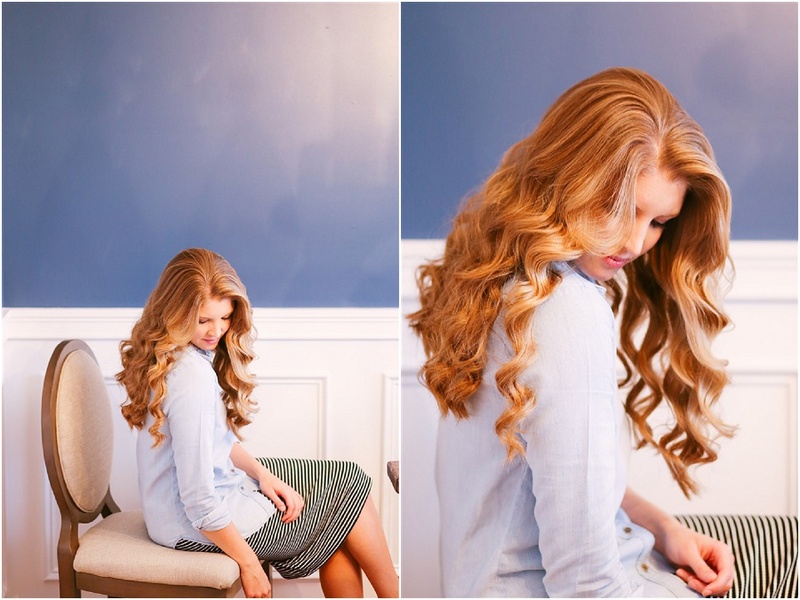 Between straight or curly hair the curls definitely won out... 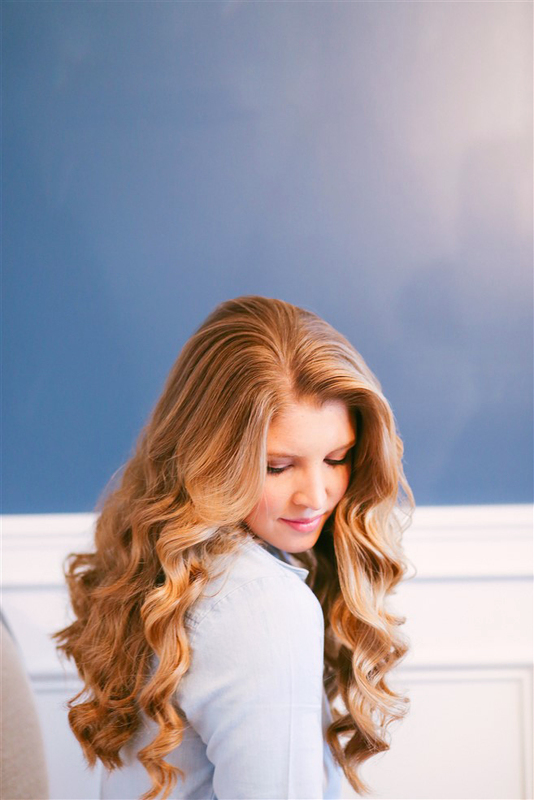 So, today I'll be sharing a video tutorial below for big bouncy curls... I'm also including my favorite hair products. This stuff is amazing. I already have thick hair, but it helps keep my hair soft without getting flat. Love it! I wash my hair first thing in the shower. After I rinse, I then put a large handful of conditioner and coat my hair, even the roots. (I know they say not to condition your roots, but my hair is too dry not to.) I leave the conditioner in about 5 minutes then rinse out. I usually let my hair air dry 15-20 minutes before blow drying. I find it leaves my hair alot softer and less dry. I spray this in my hair when it's damp before blow drying. It makes your hair so soft and protects it from heat... Be careful not to use too much though! I have tried 1 inch curling wands, and maybe it's just me, but the curl doesn't stay much longer than a few hours... So, I decided to experiment and buy a .75 inch wand and see if the curl would last longer since it is starting out a little tighter... I could only find one online (not in store), so I asked my husband for this one for Christmas... Wow! It holds forever! I currently have curls right now that I did about 24 hours ago! You can't beat that! Also, this wand gets SUPER hot, so be careful not to hold too long. You can use any hair dryer that has a styling attachment tip. The tip helps keep your hair nice and smooth. 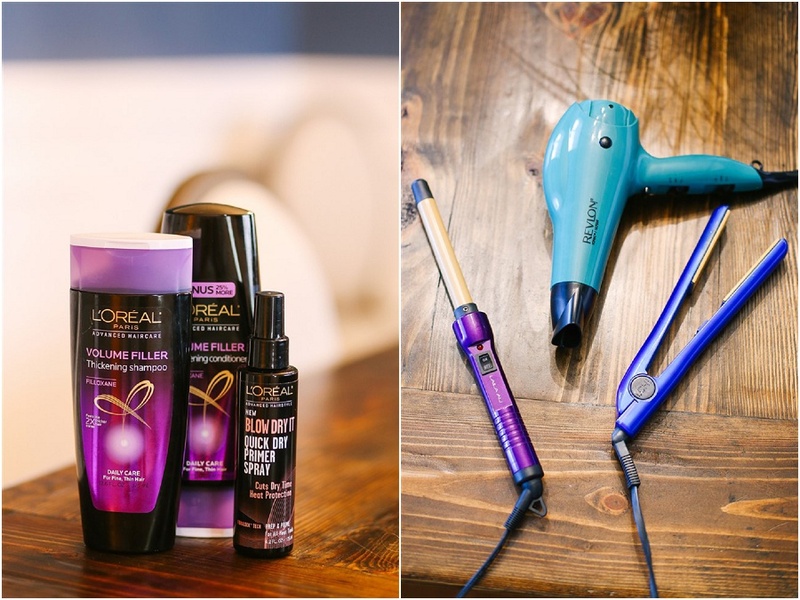 I personally prefer Tressemme hairspray, but you can use any kind that you like! Leave us a comment and let us know what other tutorials or posts you would like to see on C Fam Sisters! Such beautiful hair... Thank you for sharing the pics and tutorial. I love using a curling wand as well! Loved it, thanks for sharing!! Going to attempt trying this for Easter :) All of you girls have the cutest style. I would love to see a makeup tutorial sometime too! Love! Could you all do a makeup tutorial? You do it so beautifully and naturally. Also, I wondered if you ladies would consider doing a post on why you believe dressing modestly is important? Love this. Do you all wah your hair every day? I have very thick hair too and I wash it twice a week. Otherwise it dries out to much. We will keep that in mind! We are hoping to do a fitness post this summer. :) Keep an eye out!